KB Bashkimi started shaping the roster for the new season. The BIBL finalist from April managed to sign four new players and will look to continue adding firepower in the next few days. The new names for the team from Prizren are Elvan Iljazi, Ujkan Karanezi, Rinor Peci and Aleksandar Gorski. Iljazi is making his return to Bashkimi after playing for the team a few years ago. Last season he spent in Cankiri in Turkish second division and will hope to do well for his new squad. Karanezi is another players who is coming back. Last season he was a part of the other team from Prizren and helped it achieve promotion for the first division in Kosovo. Before that he has also played for Rahoveci and Ylli. 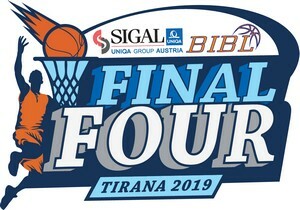 After three years in Sigal Prishtina Rinor Peci decided to go away and join the champions. The point guard had 7.5 points and 3.1 assists last season in Kosovo league and was a regular part of Kosovo youth national teams. Gorski is coming for his first experience as a professional in Europe. 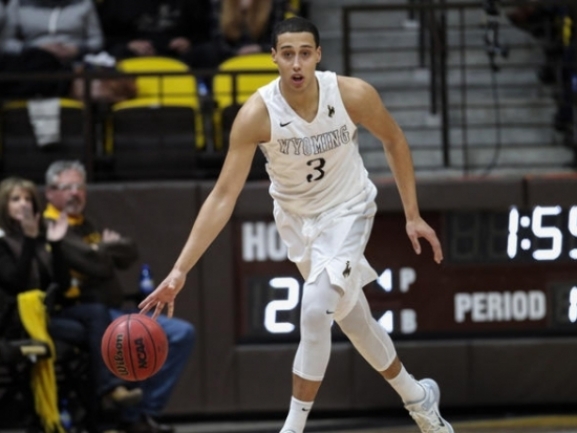 The 23-year old Swede spent four years in Wyoming in NCAA as in the last one averaged 7.0 points and 2.0 rebounds.